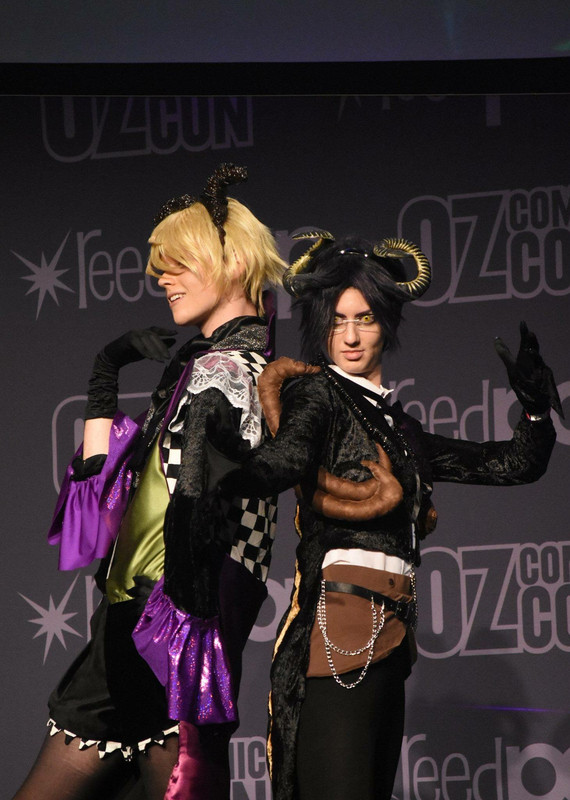 Claude Faustus, spider demon and Earl Alois Trancy, demon alternative outfits. Inspired by Japanese anime Black Butler / Kuroshitsuji. Outfits all hand made with exception of a few accessories!